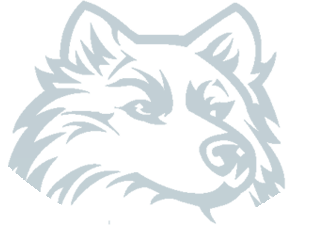 Interested in attending Channing Hall? 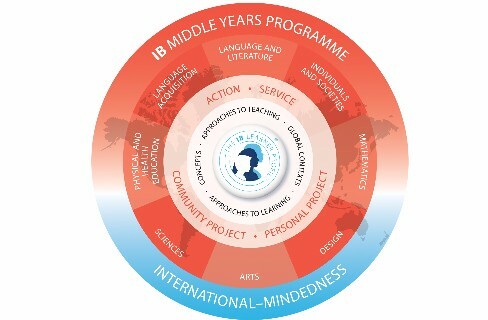 Students in the middle school – the Middle Years Programme (MYP), in IB terminology – learn all the skills outlined by state and federal requirements, as well as begin to make practical connections between their studies and the real world. The program prepares them for success in further study and in life. The MYP focuses on helping each student develop within eight key subject areas. Each child is encouraged to become a well-rounded person by learning about themselves and their communities in each of these areas. Real-World Problems & Solutions: Students in seventh- and eighth-grade work alone or as a team to identify a problem in their community and develop a solution. The students conduct research over several months, and then present their findings to the school and the community. Creating Utopia: Students learn about natural disasters and how societies cope with them in their science class; they read The Giver by Lois Lowry or The Scorpion by Nancy Farmer, and discuss dystopian societies in their language/literature class; and learn about different forms of government in their history class. Then they have two weeks to create their own utopian society that emerges in the wake of a natural disaster. They create a city, government, history, belief systems and more, then present their society to the class. As a group, they all discuss the benefits and drawbacks of each utopian creation. Community/Personal Project: Students choose a topic that interests them and study the way their topic influences, and is influenced by, the community. Projects have included doing family history research, developing a T-shirt printing company, and even writing a novel. 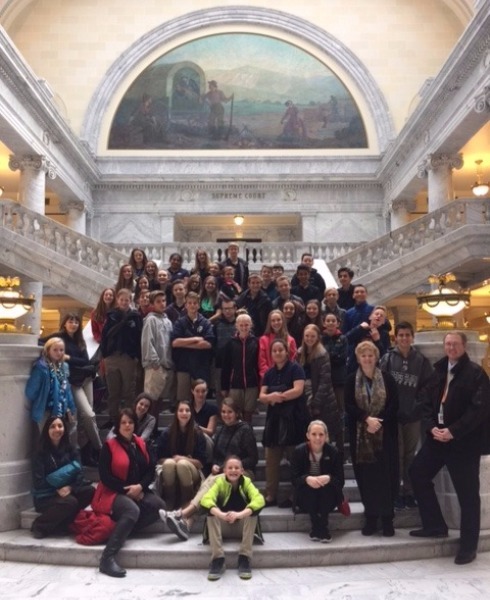 More detail about the MYP can be found here. © 2019 Channing Hall. All Rights Reserved.